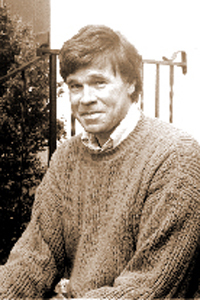 Henry Hart is the author of the poetry collection Background Radiation (Salt, 2007) and the biography James Dickey: The World as a Lie (St. Martin’s Press/Picador, 2000). His poetry and numerous essays have appeared in The New Yorker, The Southern Review, The Kenyon Review, Notre Dame Review, and Denver Quarterly, among others. Hart teaches English at The College of William and Mary.